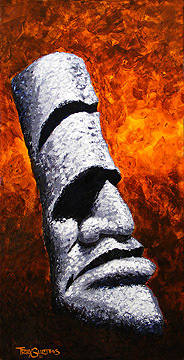 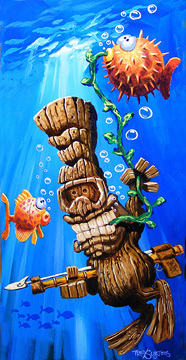 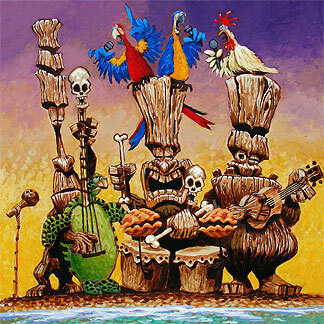 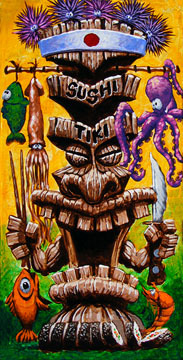 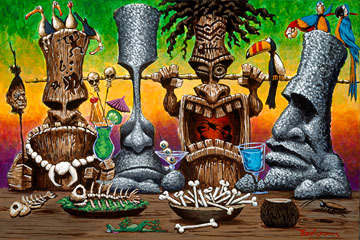 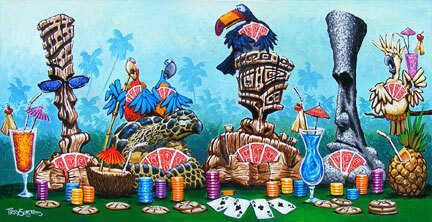 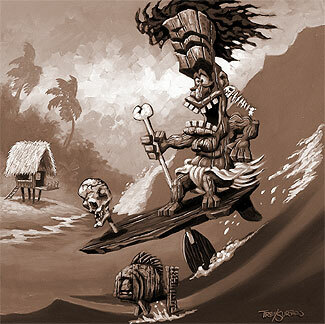 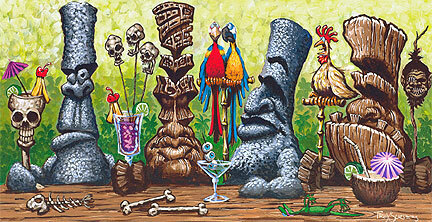 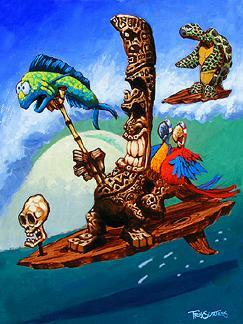 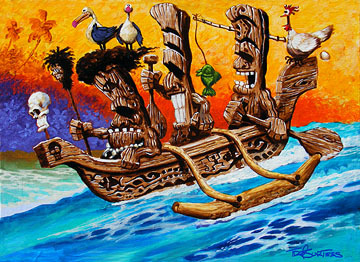 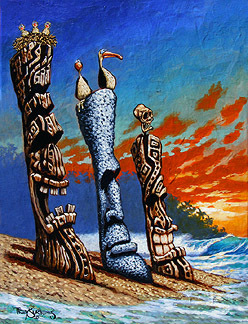 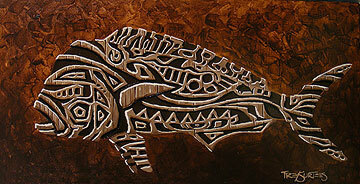 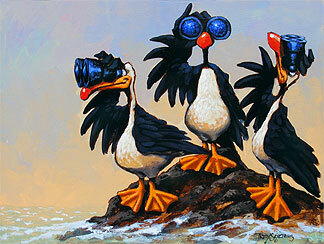 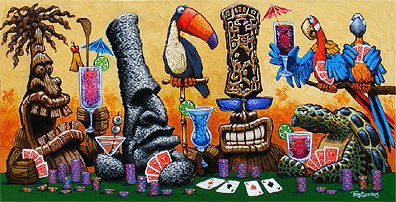 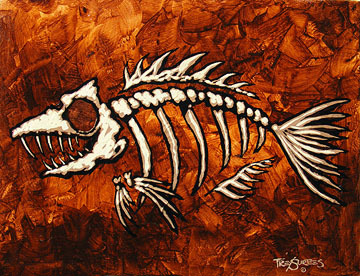 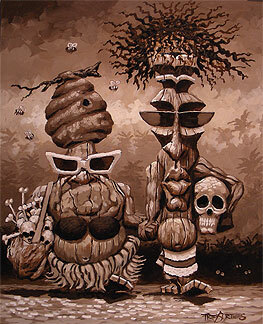 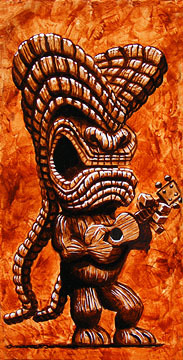 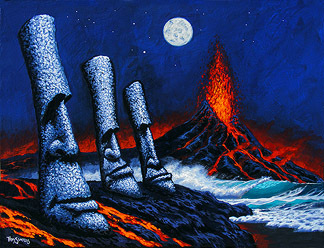 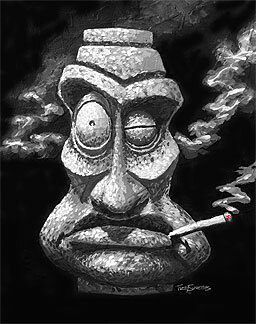 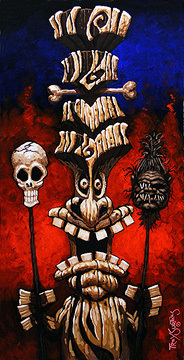 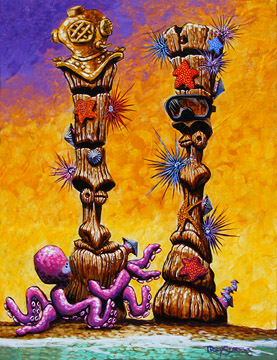 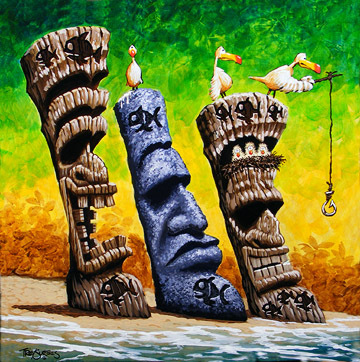 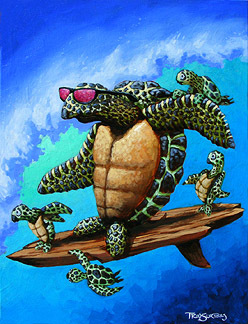 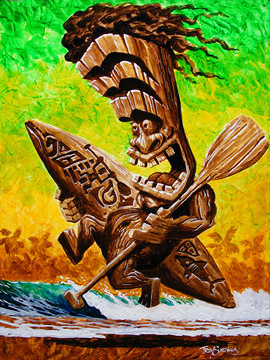 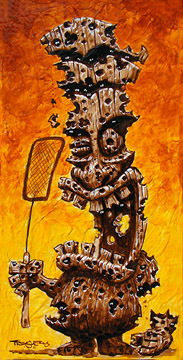 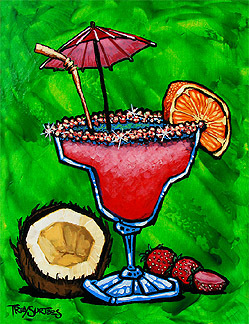 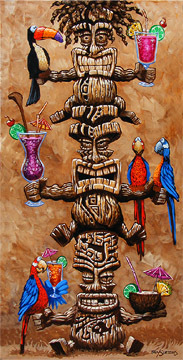 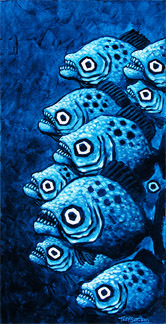 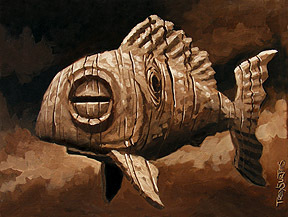 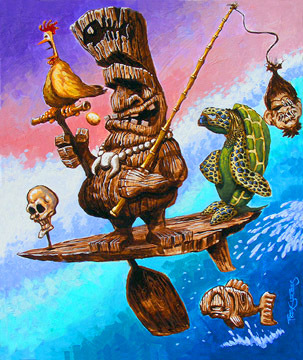 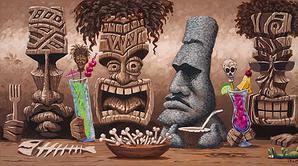 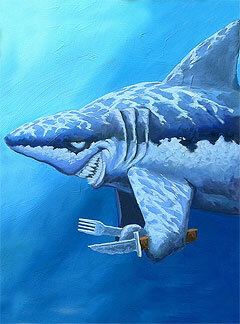 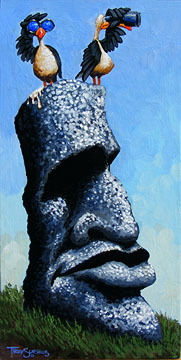 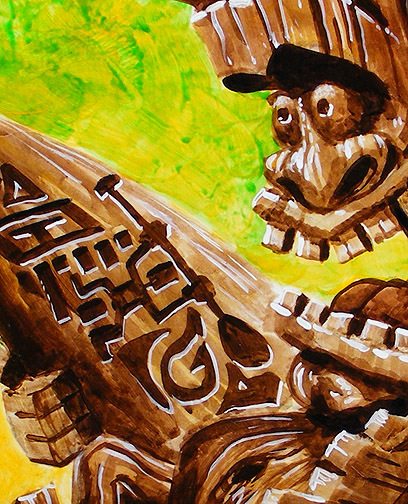 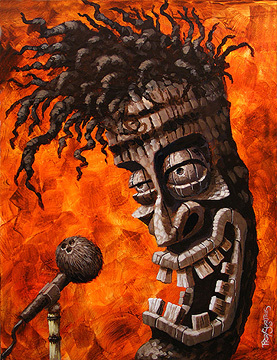 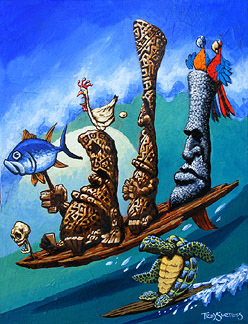 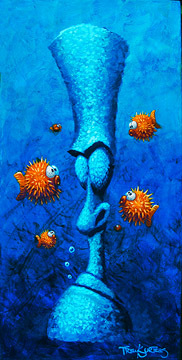 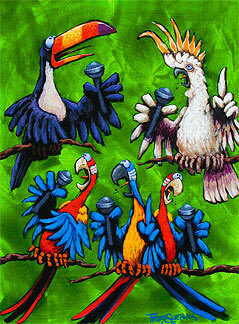 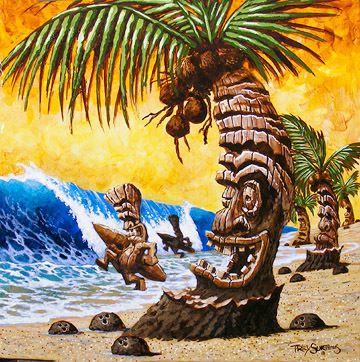 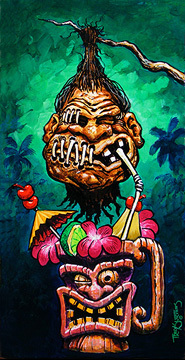 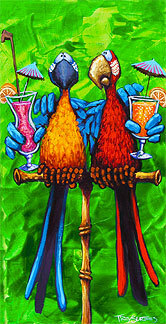 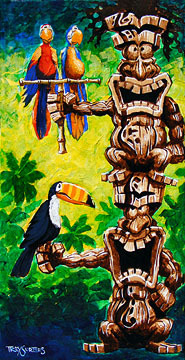 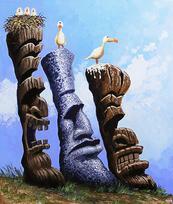 If you have any questions or would like more information on my Crazy Tiki paintings, please contact me. 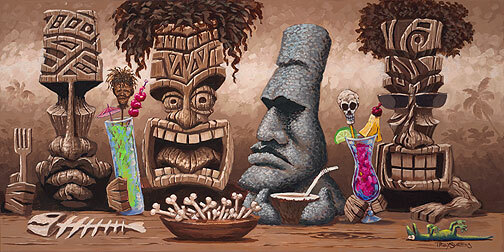 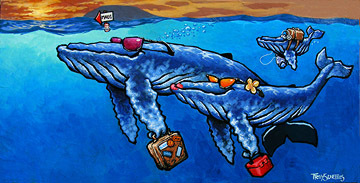 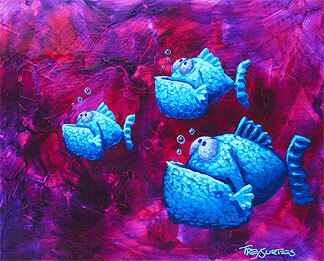 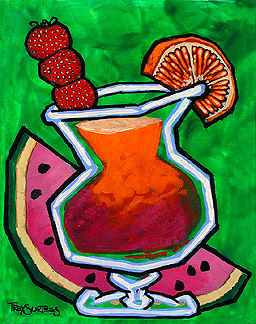 "Momma's Got A Brand New Hat"
"Happy Hour At The Jungle Bar"
"Flight of the Bumble Fish"
All artwork and images on this web site are copyright protected. 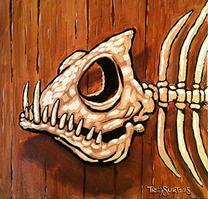 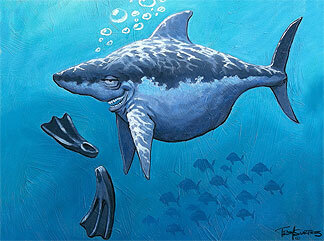 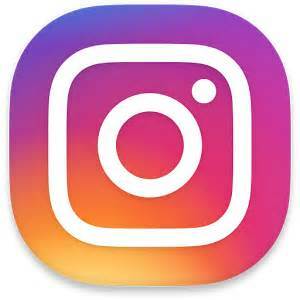 Unauthorized use of any part of the site is not allowed without written permission from Trey Surtees.